A certain mobile data company became famous thanks to a man asking, “Can you hear me now?” But if an unknown caller asks you a similar question, you could be dealing with something more sinister. 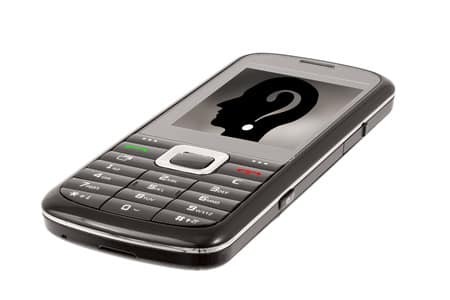 A recent phone scam has shown how voice signatures can be used to facilitate payment fraud. Follow along to learn more about this type of payment fraud threat that can literally use your own words against you. At its core, there is nothing inherently wrong with a voice signature. In fact, this form of verbal contract is used by many legitimate companies to conduct telephone transactions. By recording a customer’s approval using biometrics software, they can create a unique voiceprint, not unlike having a fingerprint. They can then use this voiceprint to verify the person’s identity in the future. The victim’s answer is recorded. If they said “yes”, the fraudster will edit their response into other audio to make it sound like they’ve agreed to purchase products or services. Scammers have even connected people’s voices to stolen credit cards. If the victim argues, the scammer will play back their doctored recording and threaten legal action for non-payment. Don’t answer the phone if you don’t recognize the number. This blanket call screening is the simplest and most effective method. Generally speaking, if it’s someone worth talking to, they will leave a message. Hang up when asked, “Can you hear me?” or some variant. 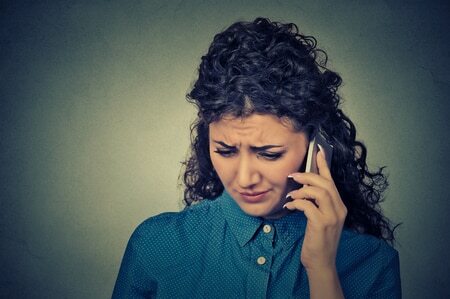 While you wouldn’t do this to a friend or family member, it’s acceptable to abruptly end calls from an unknown number if your suspicions are aroused. If you think you’ve been had, contact your bank or credit card provider immediately. Like with any fraud scheme, blocking access to funds ensures no one else can illegitimately use them. Voice signature fraud is a definite problem, and we don’t expect it to go away anytime soon. But by knowing what to expect, innocent people can protect themselves from being tricked into a costly verbal agreement. 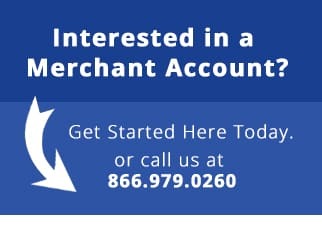 Check back often for more tips from eMerchant about how to stay safe against payment fraud threats.